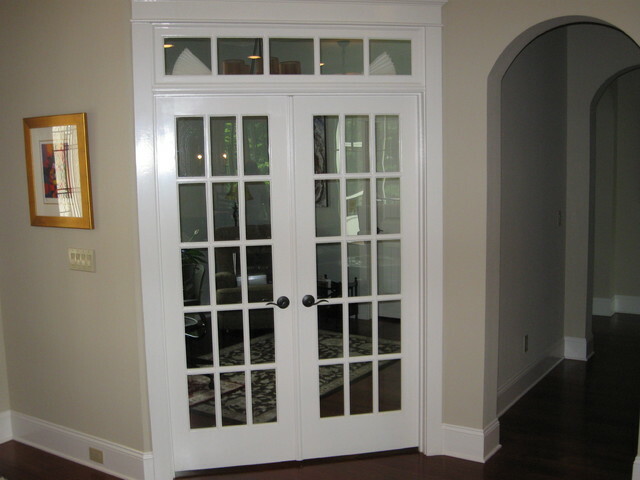 French doors make a bold and exquisite statement. 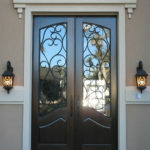 Swing them open to welcome your guests to an outdoor space or perhaps add them to the entry of a bedroom for a high-end feel. 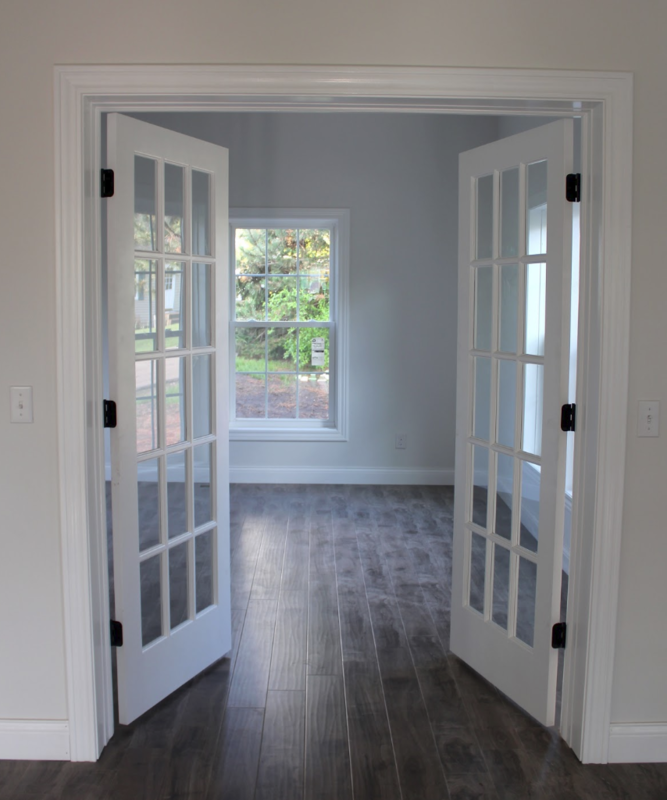 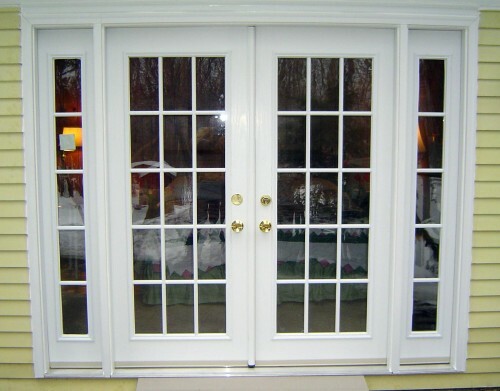 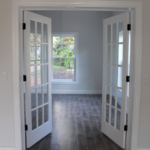 Like all of our other custom replacement doors, our French doors are specifically crafted for your home using the best quality materials available on the residential market. 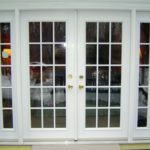 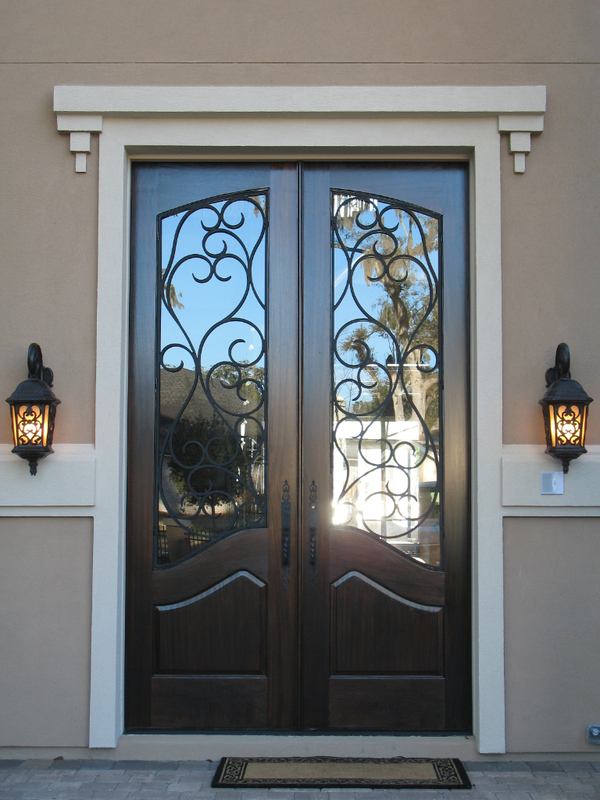 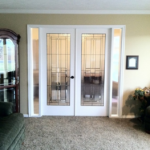 So no matter whether you’re looking for fiberglass entry doors or a patio door replacement, we can customize the perfect fit and look for your house. 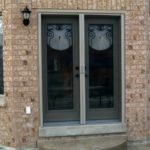 On top of that, our French doors are made in Canada and carry a lifetime guarantee – making them the last doors you’ll ever have to buy. 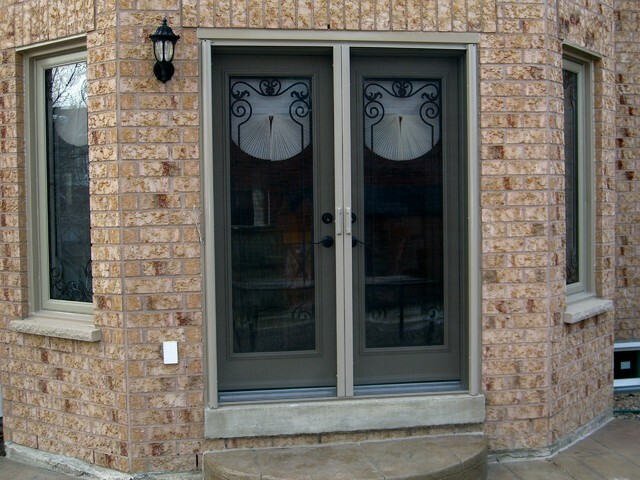 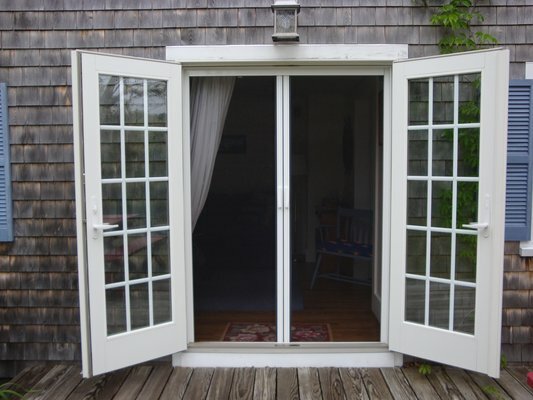 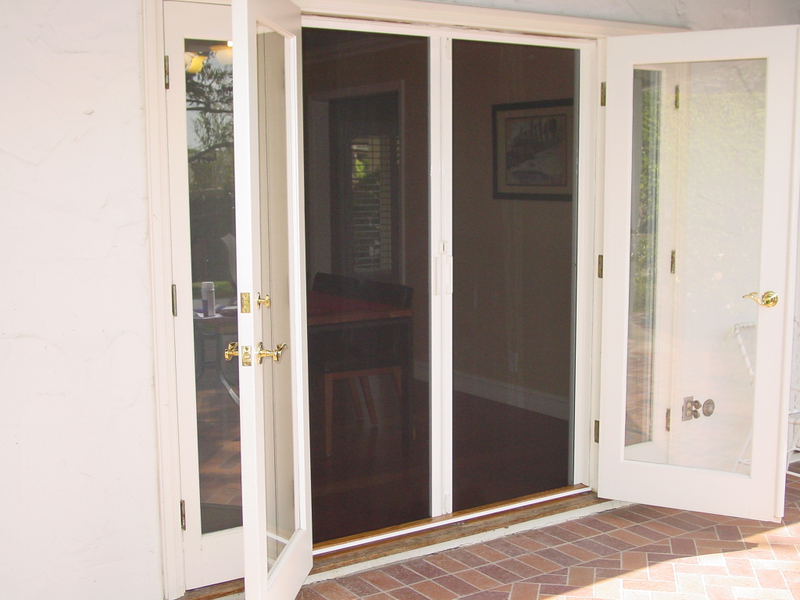 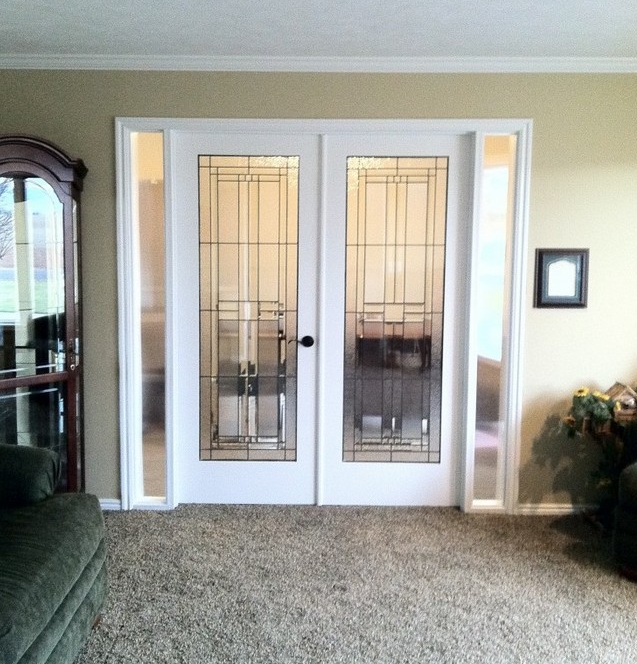 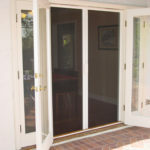 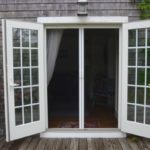 Windowrama French doors feature a double door made of fiberglass or steel. 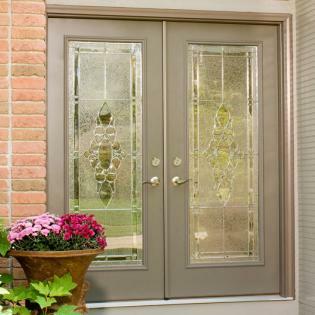 Every feature is customizable: you choose the colour, sidelight options, grid styles, in-swing vs. out-swing, and right vs. left door activation. 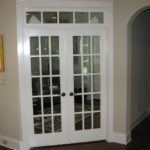 Take a look at our many French doors by exploring the gallery below.